Saint John of the Cross provides practical suggestions for the proficient’s practice of contemplative prayer in Book II of The Ascent of Mount Carmel (Chapter 12), and then readdresses the signs which show that the proficient is truly called to leave meditation and pass on to the state of contemplation (AMC, Book II, Chapter 13). It is useful to understand that there is normally a gap of “many years” between the night of the senses and the passive night of the spirit (TDN, Book II, Chapter 1). It is the passive night of the spirit which marks the soul’s transition from proficient to perfect, from the illuminative stage of the journey to the unitive stage. 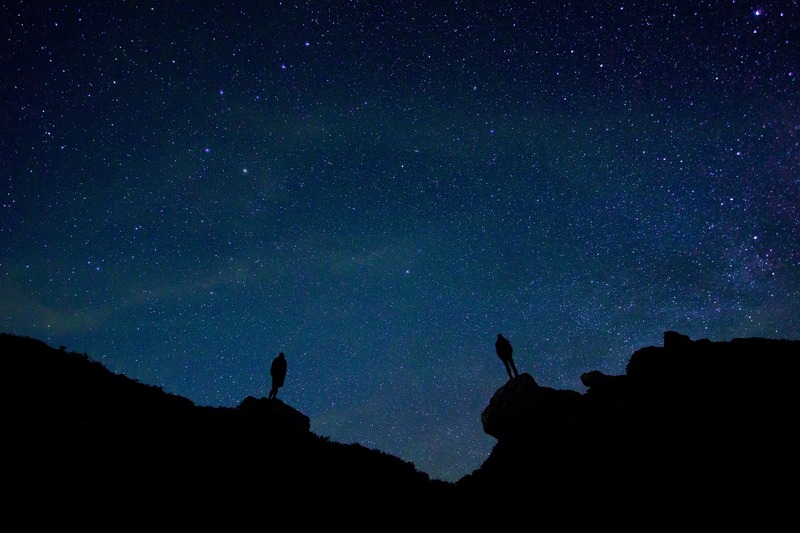 The unitive stage of the journey is entered upon and completed by the passive night of the spirit, of which the active night of the spirit (addressed in Books II and III of The Ascent of Mount Carmel) is the preparation. The passive night of the spirit is discussed in Book II of The Dark Night Of The Soul (TDN). 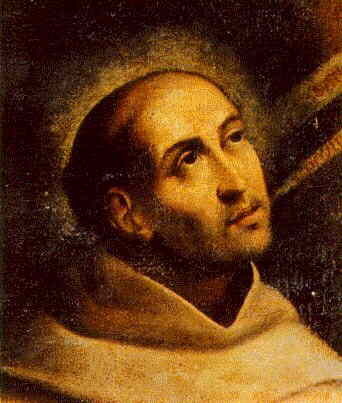 A QUOTE FROM SAINT JOHN OF THE CROSS: At the end of Dark Night of the Soul, Saint John of the Cross leaves us with these final thoughts: “By means of the acts of substantial touches of divine union, the soul obtains habitually and perfectly (insofar as the condition of this life allows) the rest and quietude of her spiritual house. In concealment and hiding from the disturbance of both the devil and the senses and passions, she receives these touches from the divinity. By their means the soul is purified, quieted, strengthened, and made stable so she may receive permanently this divine union, which is the divine espousal between the soul and the Son of God….One cannot reach this union without remarkable purity, and this purity is unattainable without vigorous mortification and nakedness regarding all creatures….Persons who refuse to go out at night in search for the Beloved and to divest and mortify their will, but rather seek the Beloved in their own bed and comfort, as did the bride [Sg. 3:1], will not succeed in finding him. As this soul declares, she found him when she departed in darkness and with longings of love” (Chapter 24). Image: Saint John of the Cross by Anonymous artist 17th Century (at Wikipedia). Public Domain, U.S.A.